Like every Boston neighborhood, Dorchester is full of culture, history, and beautiful public spaces. Nestled beneath South Boston, it is a great location for those who want to easily explore the city. But, there is plenty to see in Dorchester itself. Try one of these things to do in Dorchester next weekend. In recent years, Boston has become a hotbed of amazing international cuisine. 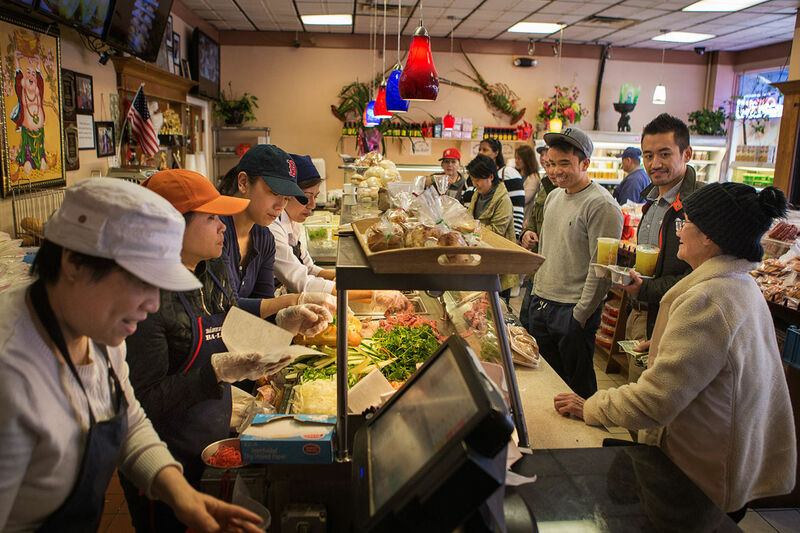 And, of all the Boston neighborhoods with excellent ethnic eats, Dorchester stands out as one of the tastiest. Try some of the Dorchester Pads recommendations of the best places to eat in Dorchester. And once your stomach has traveled to Vietnam, the Caribbean, and other exotic locales, use Dorchester Pads to find the perfect rental. 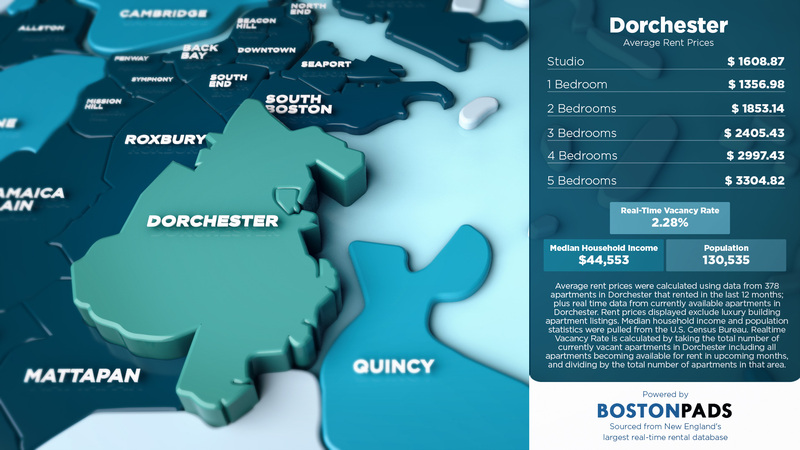 This infographic from Dorchester Pads shows average rent prices in Dorchester, calculated from data in the Boston Pads database. The massive database contains 156,000 Boston apartments, 500,000+ photos of listed properties, and 8,000+ videos. 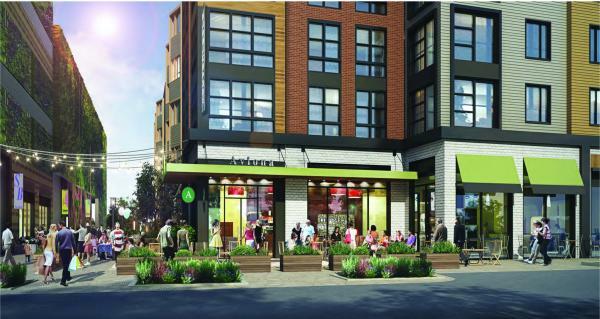 The race to building new apartments is on all over Boston, and Dorchester is no exception. 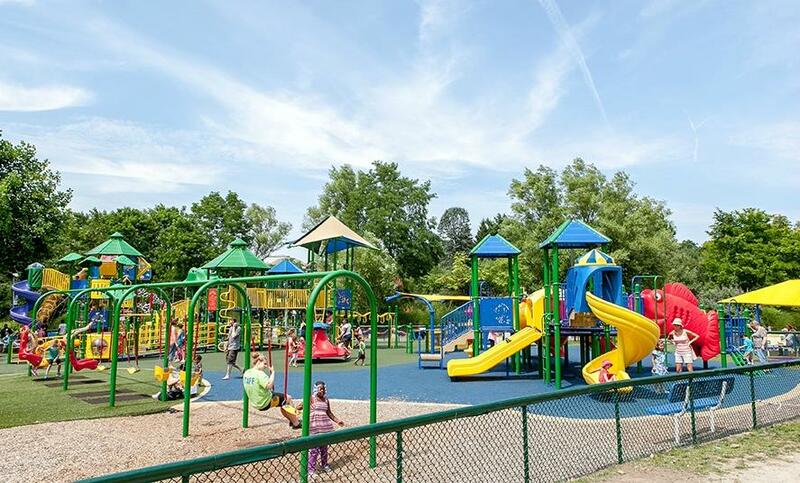 With it’s mix of old homes and modern builds, plus prime location both into the city and throughout New England, it’s not a surprise Dorchester is on every developer’s wish list.